Alzheimer's disease affects the way a person thinks, how a person feels, and how a person behaves; therefore, caring for someone with Alzheimer's requires flexibility and patience. Your loved one may behave in uncharacteristic ways; for instance, she may become angry, suspicious, or extremely dependent, even though these qualities were never part of her personality before she developed Alzheimer's. Although people with Alzheimer's disease can't control or prevent these behaviors, they can still cause frustration and stress for caregivers. The brain is the source of our thoughts, emotions, personality, and behavior. Because Alzheimer's is a disease of the brain, it will naturally affect what a person thinks, how a person feels, who that person is, and what that person does. Alzheimer's disease affects different parts of the brain at different times and at different rates, making it hard to predict how your loved one will behave on any given day. Behavior problems such as aggression, suspicion, or wandering are caused by damage to the brain and are not something that your relative can control, "keep in check," or prevent. It's especially important to remember this when individuals with Alzheimer's do or say things that can be interpreted as hurtful. The key to managing challenging behaviors is to accept the brain-behavior relationship so that the behaviors can be viewed through a compassionate lens and with a non-judgmental attitude. Antecedent — The "A" stands for antecedent, which is anything that happens before a challenging behavior or "sets the stage" for it to occur. Behavior — The "B" stands for behavior, which is the action being targeted as problematic. Consequence — The "C" stands for consequence, which is anything that happens directly after the behavior. The A-B-C Behavior Chain is a useful way to observe and track difficult behaviors. Try keeping a notepad to record antecedents, behaviors, and consequences each time a challenging behavior occurs. After recording a behavior several times, analyze your notepad for patterns of antecedents and consequences. For example, does your loved one always become agitated after talking with a particular person? Is he calm at home, but wanders when he's in a chaotic place like the grocery store? Does she start moving repetitively when she has to go to the bathroom or has an upset stomach? How do you react to the behavior occurs? Do you stay calm, or do you become defensive? Look at several incidents over time to see if a particular antecedent or consequence is triggering or reinforcing the behavior. After you've tracked and analyzed the behavior, try developing new ways to deal with it. The key is to change the antecedents and/or consequences you think are contributing to the behavior. Remember, your loved one cannot control or prevent behaviors on her own. It's up to you to change what happens before or after the behavior in order to manage it. Difficult behaviors can create significant challenges for caregivers. Understanding and accepting the brain-behavior relationship can help you approach these behaviors with compassion and a non-judgmental attitude. Additionally, using the A-B-C Behavior Chain will help you develop creative solutions for managing behavioral challenges. Mace, N. L., & Rabins, P. V. (2006). The 36-hour day: A family guide to caring for people with Alzheimer's disease, other dementias, and memory loss in later life (4th ed.). Baltimore, MD: Johns Hopkins University Press. Zarit, S. H., & Zarit, J. M. (1998). 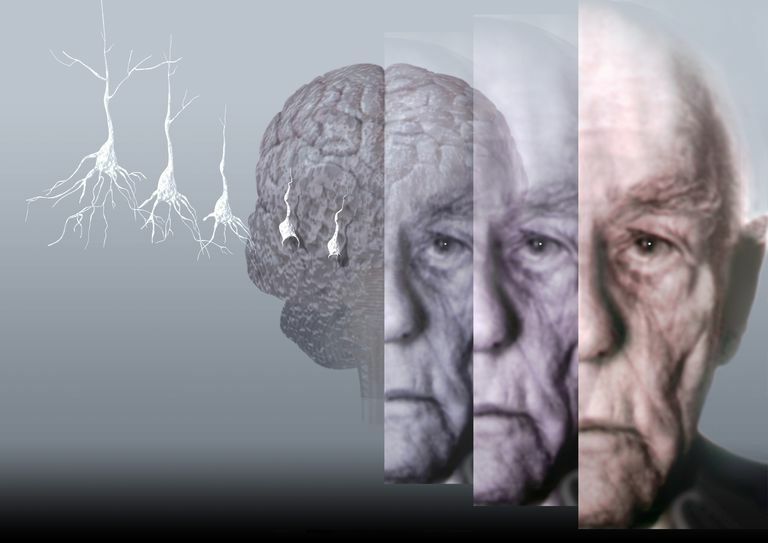 Mental disorders in older adults: Fundamentals of assessment and treatment. New York: Guilford Press. Why Do Challenging Behaviors Develop With Alzheimer's? What Are the Behavioral and Psychological Symptoms of Dementia (BPSD)? Should You Lie to Someone With Alzheimer's Disease?